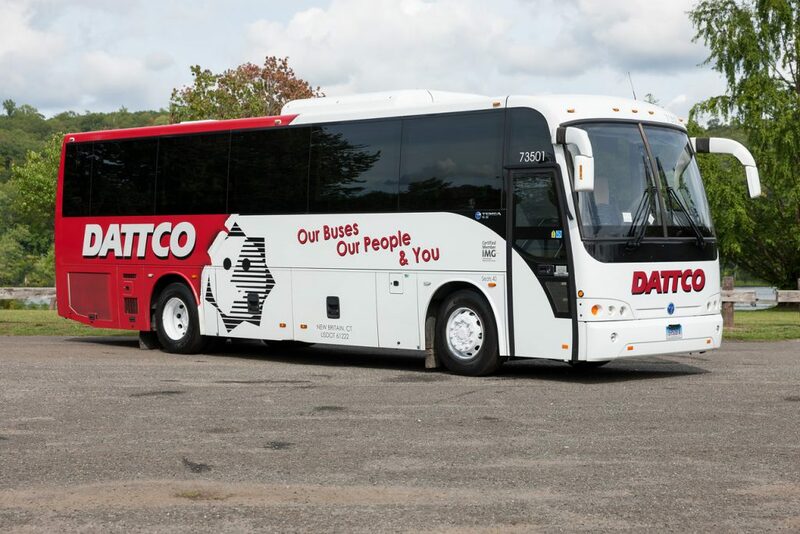 Our motor coaches are a perfect option for traveling long distance. 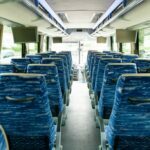 All you have to do is relax and enjoy the ride. 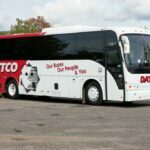 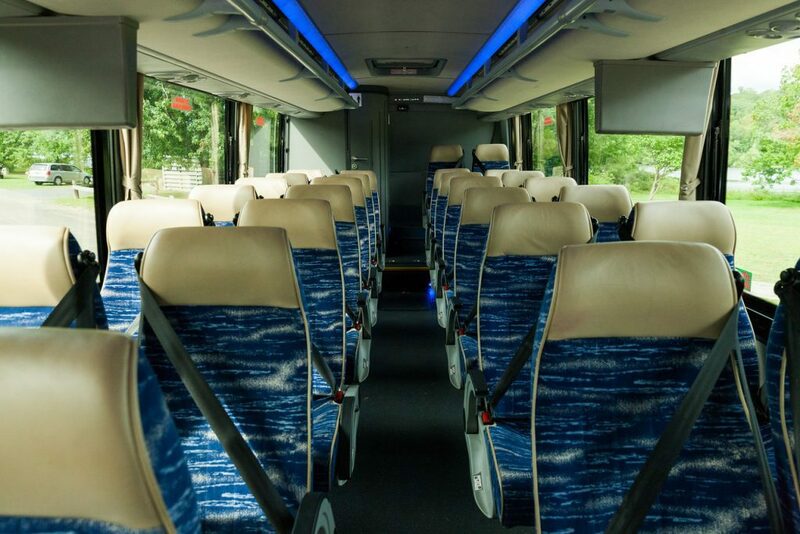 Our 36-passenger coach offers comfortable seating, flat screen monitors, WiFi, overhead storage and a restroom. 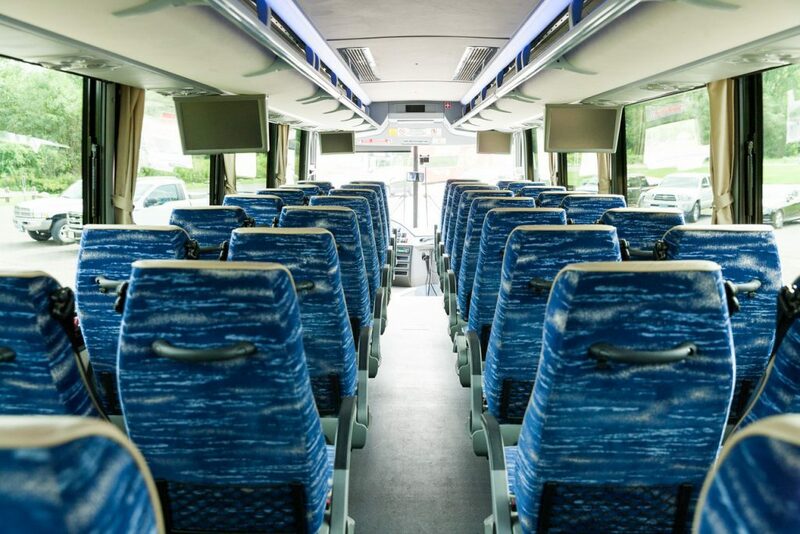 These vehicles are equipped with outlets to charge your cell phone or plug in your laptop. 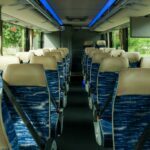 The 36-passenger coach is a perfect option for smaller groups with a smaller budget, but with all of the amenities of a full-size coach.